Konsileo is an FCA registered independent commercial insurance broker founded by insurance industry veteran John Warburton and technologist Peter Henderson. In 2015, inspired by the major wave of insurance broker consolidation and the increasing complexity of the business landscape, we set out to revolutionise insurance and risk management for small and medium-sized businesses in the UK. 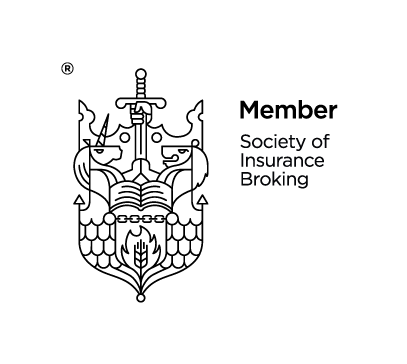 We created a better organisation to enable brokers to focus on what they do best –understanding client risks and designing solutions– by harnessing the latest data analysis, management and risk assessment technology. By bringing together experienced brokers with the latest tools, we can provide our clients with the advice, guidance and insurance their businesses need. When you choose a Konsileo commercial insurance broker, you choose a risk partner. We take the time to understand your business, recommend a tailored insurance programme and provide risk management advice. With our broking technology, we present a holistic image of your business risks to insurers and search the whole market for the best price and coverage. Simplified and transparent processes that offer the coverage you need. We know your company is unique. And we’ve got your back.